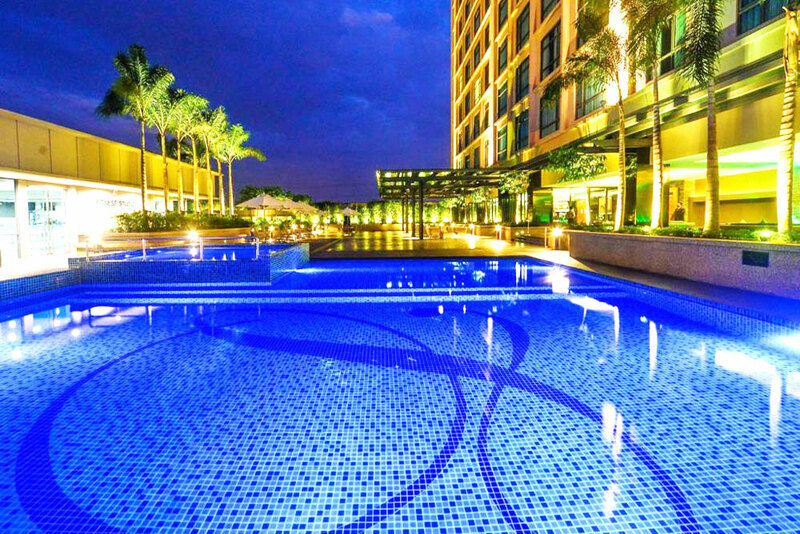 Enjoy a refreshing dip in our outdoor swimming pool, adjoining to children's wading pool and relax on the sun loungers with cold beverage and snacks. Dont miss out your daily fitness regime! 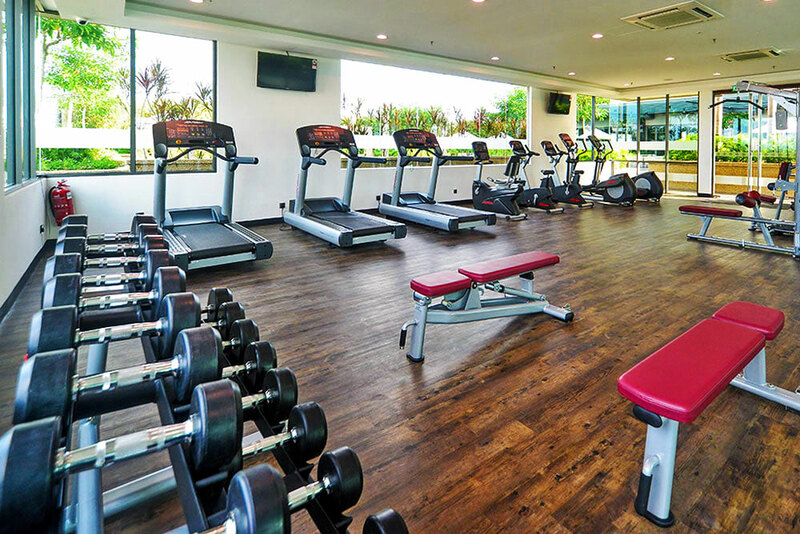 Have a good work-out at our fully equipped fitness studio. 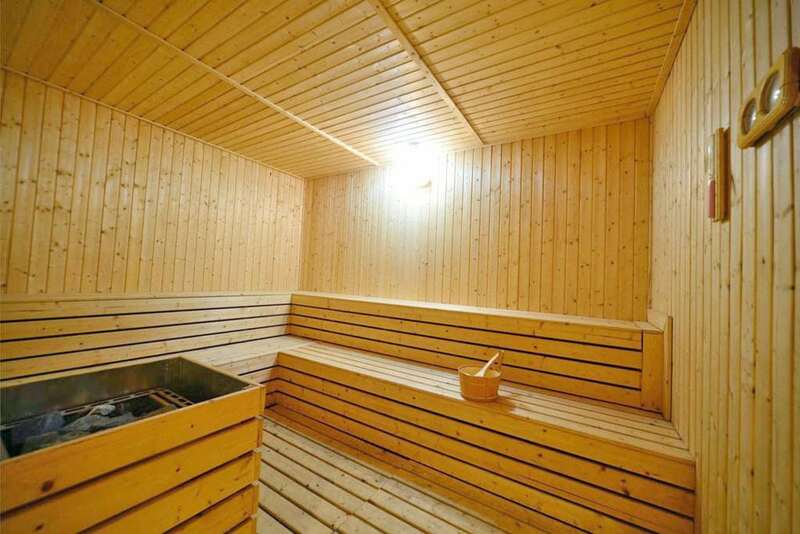 Relax in our Sauna & Steam bath after an eventful day. Treat your body to some soothing warmth. Have a fun time at our Kid's Play Room which has a wide range of toys for all those young ones.